The speculation about the Olympic Games is over. The races have been run, the medals won. But the big questions that loomed over us before the Olympic diversion still loom. There are many uncertainties that could become opportunities or vice versa—as we are seeing in Ireland, for instance, in regard to Brexit. The future effects of the British vote and possible scenarios in the medium and long term are among the big unknowns. And the effects of negative interest rates on the real economy are still to be analyzed. Even the US election has been more unpredictable than ever. To be sure, there are solid signs of progress. The first Chinese domestic market bond denominated in SDR and payble in renminbi was approved by the local central bank—a clear sign of further opening of the Chinese capital markets. Nevertheless, much of the world is in what the economists of Bank of America Merrill Lynch recently termed a “low single-digit world,” with diminished prospects for GDP growth, interest rates and returns in US equities and bonds. 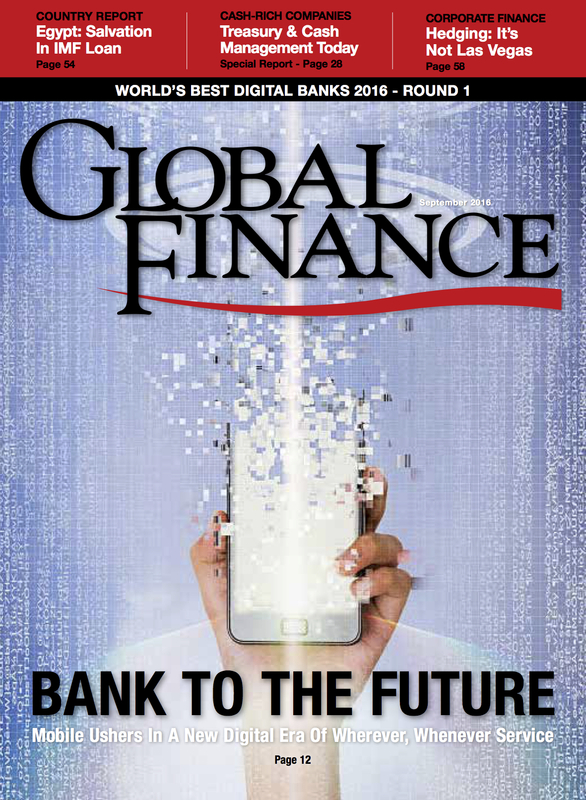 Digital banking and fintech innovation are the focus not just of our annual awards this month, but also of our cover story. 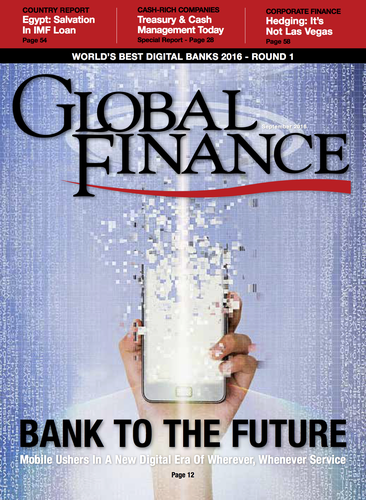 They are increasingly a central element of the financial services industry. They are a critical area of bank investment, a strong differentiator and often a key ingredient for success. What’s more, fintech has the rare potential to bring success to any country or financial institution, regardless of size. Nimble entities can leapfrog over larger ones invested in legacy systems. Innovation, in other words, goes beyond geography or resources. That is why no one doubts that financial institutions worldwide have to be aggressive in this area, no matter what uncertainties hover at the macroeconomic or local level. Discomfiting though it may be, uncertainty argues for even stronger commitment to financial innovation and embracing change.